Looking for Fathers Day gifts to make? 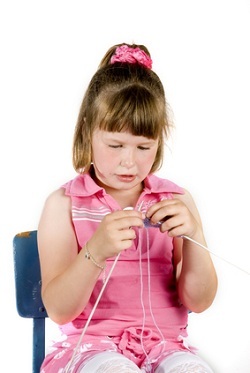 Have you taught you little girl to knit or crochet? Here are a few ideas that she can make up for his special day. Here are some crocheting ideas, knitting ideas and a link to sewing unique Fathers Days gifts. What is a better way to show your father just how much you love him than with unique Father's Day gifts, handmade, with love. 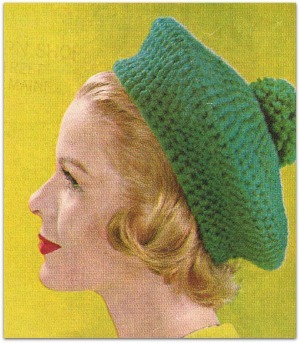 Several options and patterns are available in a variety of skill levels to be knitted or crocheted. If your father, or any man in your life, is a lover of hats and scarves, many patterns ranging from subtle colored to bold colored are readily available in solids, strips and many additional interesting and fun designs. Whether for fun, business or casual, the options are limited only by your imagination. 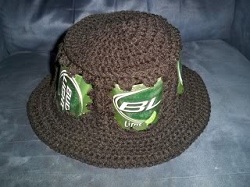 A couple of ideas for funny Fathers Day gifts to make, sure to be unique and memorable, is a crocheted beer can hat. This of course would not be for a small child to make up. Simply crochet aluminum can portions of your dad's, husband's or gift recipient's favorite beer cans into a fun styled hat. This can also be used with soda pop cans, if desired. In addition to the beer can hat, a Sherlock Holmes style crocheted hat is sure to be a huge hit, though this design is for a bit more advanced crocheter and older children. For those little crafters starting out, an easy and quick project, as well as being truly unique Father's Day gifts, are the crocheted can cozies. These cozies are in the design of a football, you can design it to make it look very authentic, as well as additional sport ball designs. Perfect for sports and football enthusiasts everywhere. These cozies can also be used for soda pop bottles and cans for any beverage. Looking for more Fathers Day gifts to make? How about a crocheted bow tie, this may be the perfect gift. 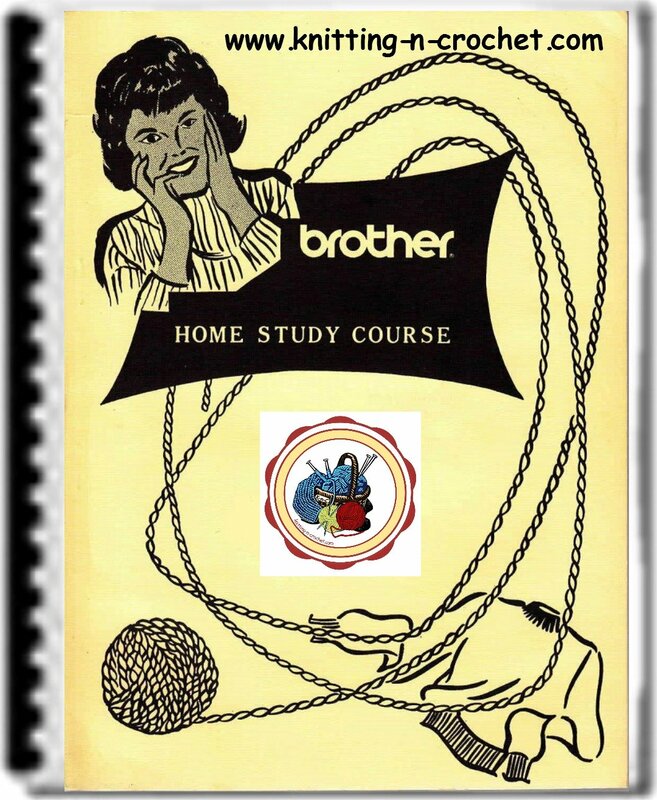 Made for intermediate crafters, this would be a fun, unique and memorable gift for any male on Father's Day. Other gifts to make that are in fashion are crocheted cable vests, crocheted Fisherman's pullover, knitted ties and knitted hats, knitted socks and beanies. If the man you are making the gift for is a lover of books, a crocheted bookmark makes the perfect present. This is one of those gifts that will make him think of you each and every time he picks up his book to settle in and read. Fun, fairly simple and a great way to show your love and appreciation! Your young knitter may be able to knit an eyeglass case that can also go perfectly with this bookmark or as a gift in itself. Whether for eyeglasses or sunglasses, a knitted eyeglass cases are truly usable, fun and unique Father's Day gifts. A unique crocheting project and gift is the cigar case. If the man you are shopping and/or creating for is a lover of fine cigars, simply crochet this lovely cigar case, place a few of his favorite cigars inside and watch in glee as he opens and delights in his gift. There are endless possibilities to surprise that someone special with novel Fathers Day gifts to make , that are sure to be treasured and remembered for years to come. Also, the fact that your gift was created his childs own hands, each bit made with love and appreciation is priceless. 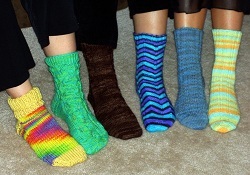 Make this the best Father's Day ever with unique, fun and wonderful crocheted and knitted gifts.